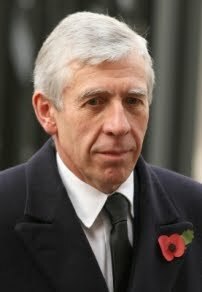 When Jack Straw stood up at PMQs he resembled a baddy from a cheap Hollywood movie, who does nothing but stare at his opponent with an evil smile on his face. 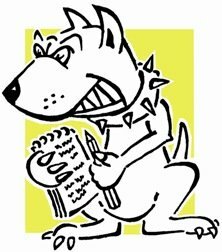 It felt like he leered, smirking at Clegg and saying nothing for a full five seconds – until the House burst into laughter. It may even have been a good psyche-out tactic had what followed been an incisive attack. But Straw’s performance, in what was an extremely odd PMQs anyway, was pitiful. That was lucky for Clegg, who did not shine. But because Straw was so odd, Clegg got away with not being on any sort of form. Straw was obviously trying to draw attention to Clegg’s handling of the Sheffield Forgemaster’s issue, with an eye on smearing his integrity. The problem is that no-one outside Sheffield will take notice and PMQs is meant to be a place where you strike a chord with national sentiment. On top of that Straw waffled awfully in his questions, even more than Clegg in his answers. Labour MPs were shouting “answer the question” at Clegg – but I’m sure neither they nor he really knew what the question had been. Straw should have gone for issues that drove a wedge between the coalition partners. Finally there was this bizarre moment when Bercow called Claire Perry MP to speak, when Straw still wanted to have another question. 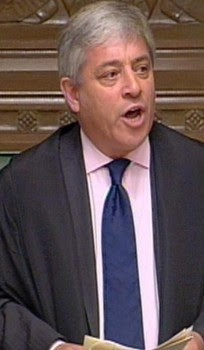 Straw simply refused to sit down and clung to the despatch box, doing his staring thing at Bercow as well – with the Commons audibly in chaos this was another black mark against Bercow’s Speakership.